An easy-going evening all about the science (and magic) of brewing. Including a tour and talk, with a sample or two of freshly brewed beer served with some tasty snacks on route too. 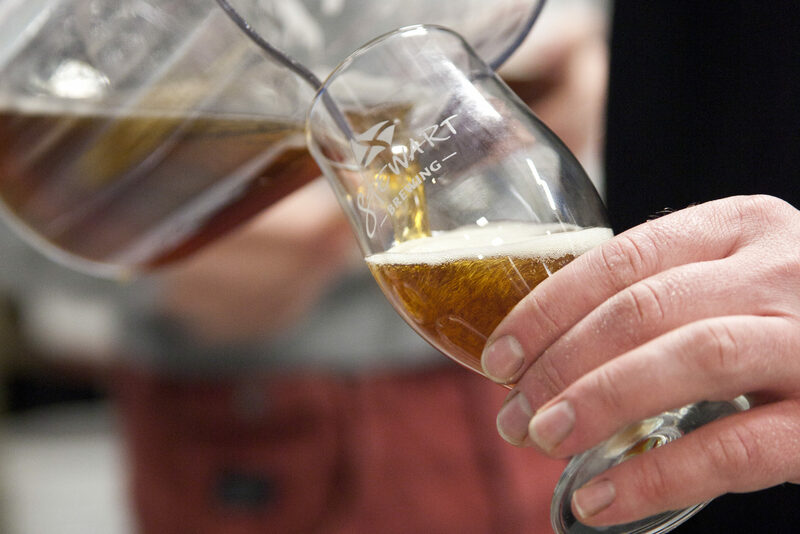 A chance to find out all you would like to know about the science of brewing at your local brewery.